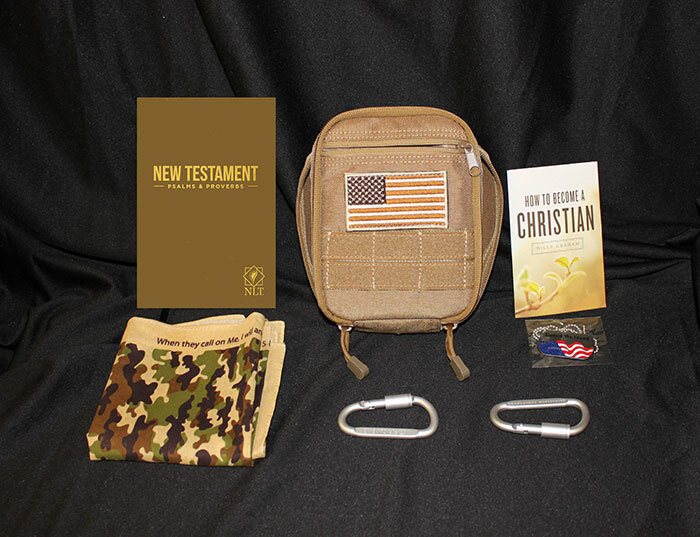 Your church can spiritually encourage those who are sacrificing the most for our nation with the Multi-Service Survival Kit. 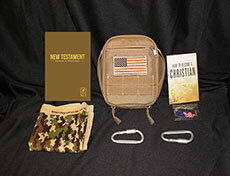 Present one to members of your congregation before they deploy. Send the kits as care packages to those in your congregation already serving, or present them to families of deployed personnel during a service celebrating our nation’s freedom.